Hey Buddy!, I found this information for you: "Attention Redskins Nation: Check Out Harold Bell’s Exclusive Interview with Redskins WR Roy Jefferson". 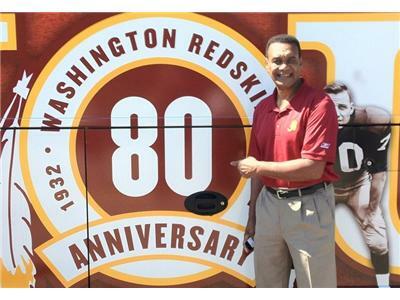 Here is the website link: https://blackmeninamerica.com/attention-redskins-nation-check-out-harold-bells-exclusive-interview-with-redskins-wr-roy-jefferson/. Thank you.